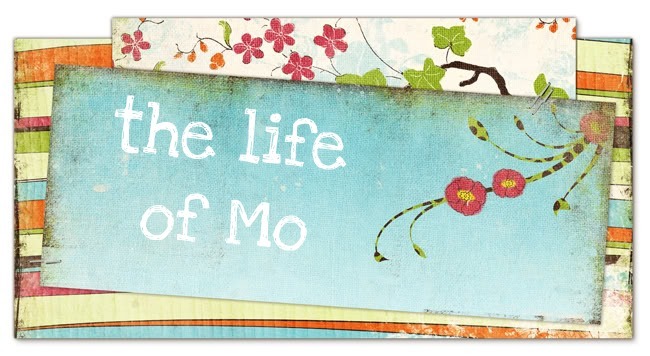 The Life of Mo: Snow Day! Well, for Matt at least. The snow is just icy mush now, but it's good to have him home. My library apparently never closes for inclement weather, so I'll be heading to work this evening.